A dry throat is a common condition that often occurs during the cooler months of the year. It can occur at any time, however, depending on the cause. Allergies, colds, the flu, sinus congestion, smoking, environmental irritants and other conditions that lead to mouth breathing are common causes. A dry throat typically triggers itchiness or irritation in the area beyond the back of the tongue called the pharynx. Difficult or painful swallowing and altered taste often occur. Lifestyle changes and home remedies can often reduce dry throat discomfort. Salt inhibits the growth of some disease-causing germs and can be safely used to rinse the mouth and throat to relieve dryness and irritation. Gargling with a warm saltwater rinse once or twice a day may soothe your dry throat. Gargle for 30 to 60 seconds, then spit the liquid into the sink. Honey has natural antiseptic and soothing effects. Its thick texture coats the throat and may help relieve dryness and irritation. 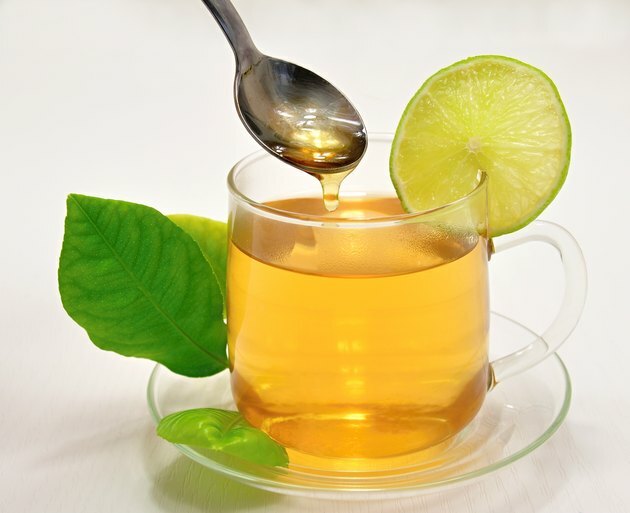 Honey mixed into hot tea may also help relieve dry throat symptoms. A dry throat can be a symptom of dehydration. Drinking plenty of fluids can directly soothe throat dryness and relieve dehydration, if present. Some people find hot fluids most soothing, while others prefer cold liquids. Take frequent sips of whatever fluid provides the most comfort for you. The indoor humidity is often low during cool months due to use of heaters. This can lead to drying and irritation of the throat. 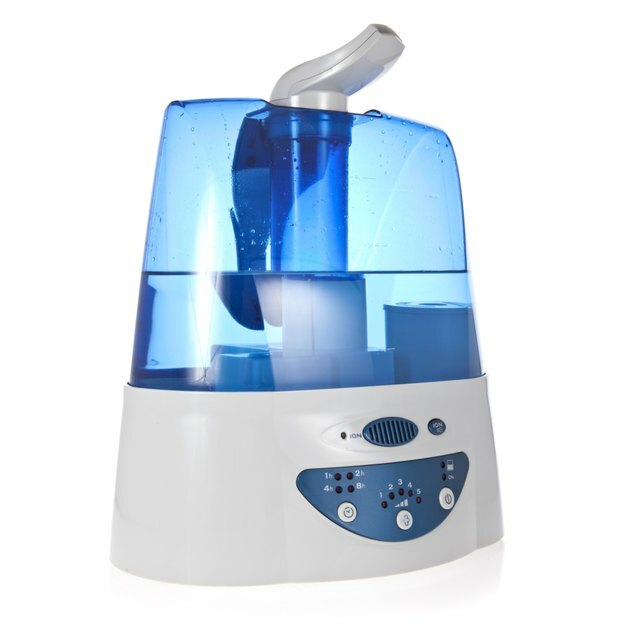 Using a humidifier to add moisture to the air may relieve a dry throat, especially during sleep. Both cool and warm mist vaporizers soothe and moisturize a dry throat. 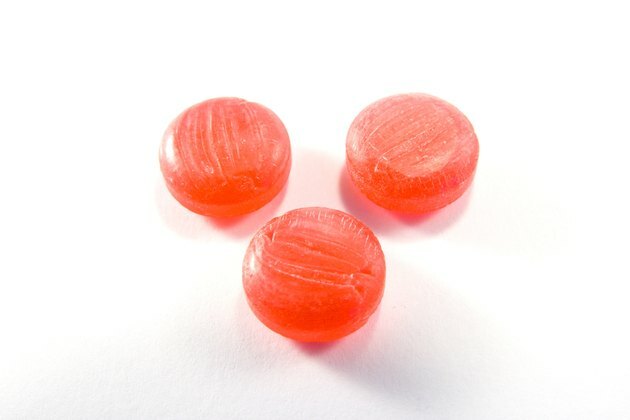 Sucking hard candies or throat lozenges soothes a dry throat by directly moistening the tissues and stimulating the production of the saliva. Choose sugar-free candies and lozenges to avoid exposing your teeth to sugar for prolonged periods. Chewing sugar-free gum may also provide relief. See your doctor if you have a fever, cough up blood or if you notice any lumps in neck. Other symptoms that should prompt a trip to your doctor include difficulty swallowing or breathing, whistling or wheezing when you breathe, or hoarseness lasting more than 2 weeks.